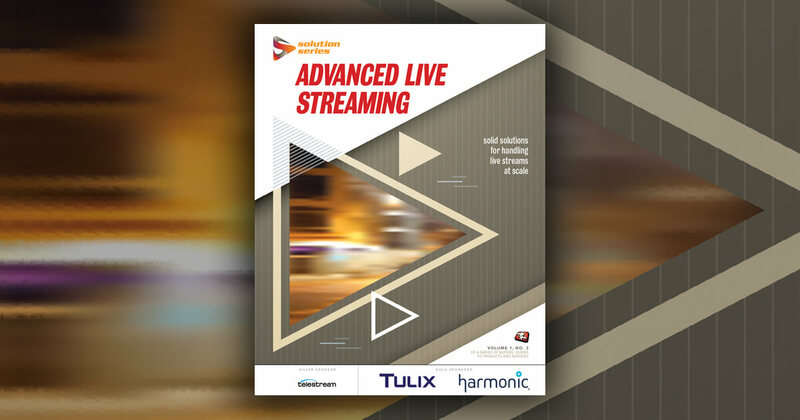 When you order your 2019 Streaming Media Industry Sourcebook directory listing, you'll have 12 months online exposure to our over 875,000 unique annual visitors—at no additional cost. Now in its 16th edition, the Sourcebook is the definitive source buyers use to find trusted industry vendors like you. 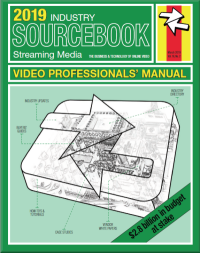 Sourcebook = for sourcing solutions ... does your company have one? But first—contact us for a high-impact package to stand out and generate leads. What makes the Sourcebook the most important issue to advertise in? Interested in premium advertising opportunities? Contact us ASAP or call 1-250-933-1111 before it's too late! The Sourcebook is closing soon. If you are NOT in the Sourcebook, are you really in the industry? Participation and materials deadline is February 6, 2019.